Italian and Spanish football is to be offered for free as part of a deal between Eleven Sports and Facebook. 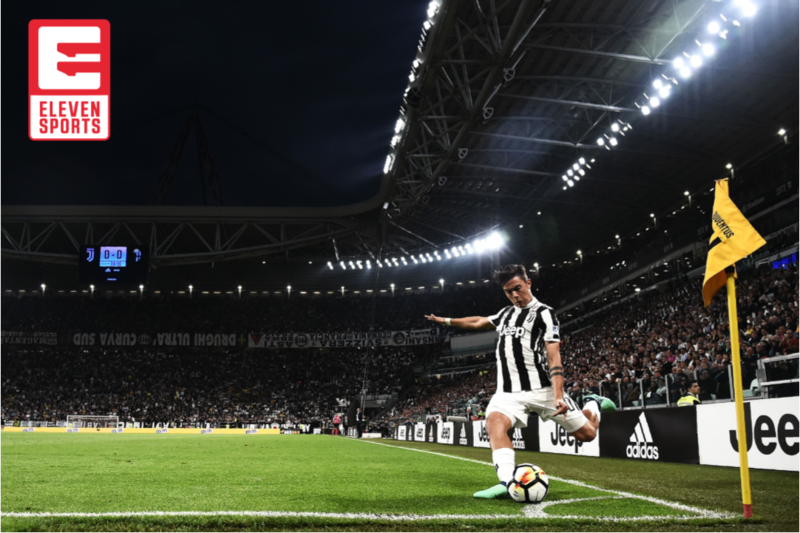 As part of an agreement between the two companies, at least one match per week from both LaLiga and Serie A will be shown live and free of charge on Eleven Sports UK Facebook Page. A selection of games from the other top-flight football leagues available on Eleven Sports will also be shown on Facebook across the season. Select matches shown for free on Facebook will include those featuring the world’s biggest clubs such as Real Madrid, Barcelona, Juventus and Napoli, and best players including Cristiano Ronaldo, Lionel Messi and Antoine Griezmann. Ronaldo’s eagerly anticipated Juventus debut is one of the opening games selected for live streaming on Facebook. Eleven Sports offers users full access to the new service, which also includes Dutch Eredivise football from £5.99 a month. Access to the service is solely via the web or via the Eleven Sports App - carriage on a traditional TV platform is not yet available. Later this week, Eleven Sports will also show the first two rounds of the 2018 PGA Championship in full, live on Facebook in the UK and Ireland. Coverage starts on the 9th August 2018.